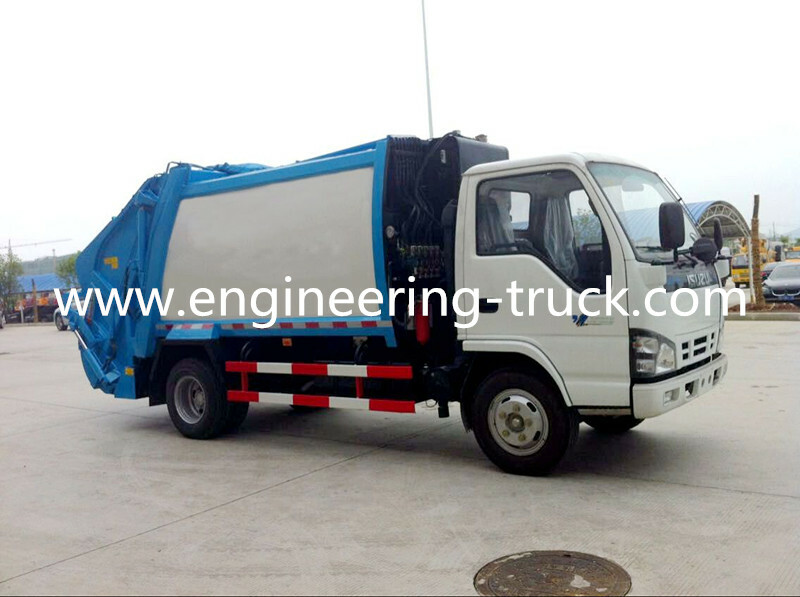 garbage collection and transportation used for the garbage collection of urban residential areas, communities, streets, living areas and industrial and mining enterprises. 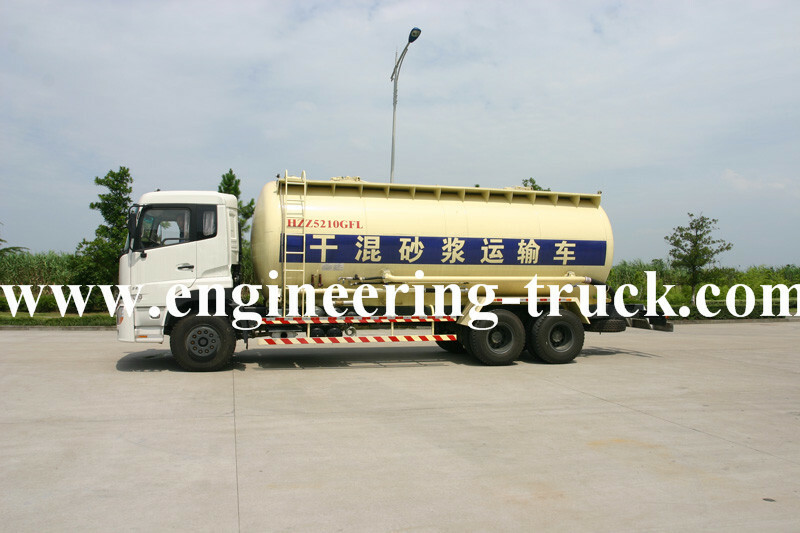 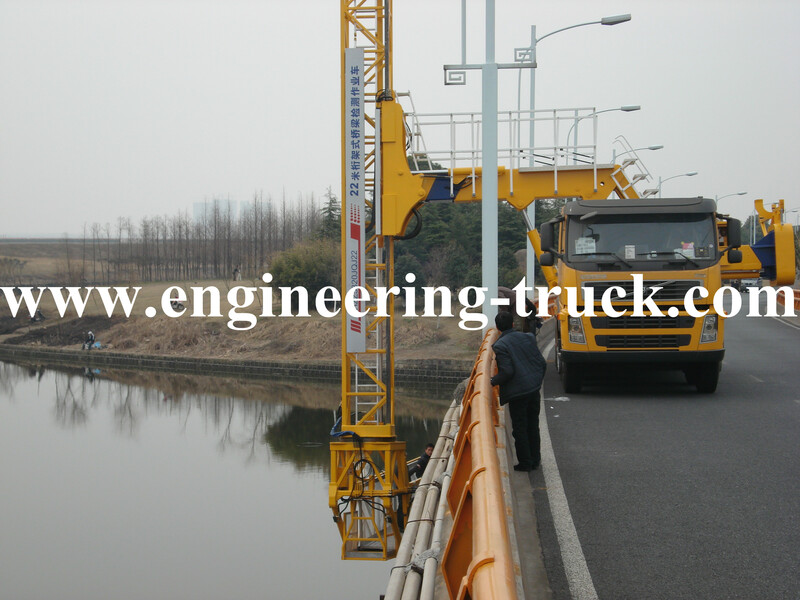 Truck-mounted Concrete Pump is allways used for Engineering construction. 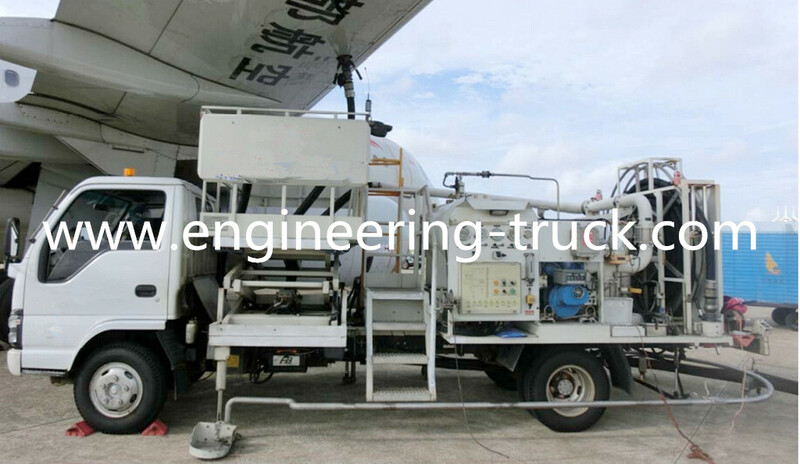 This Aircraft Refueller is mainly used for pressure refueling, gravity refueling and pumping in airport. 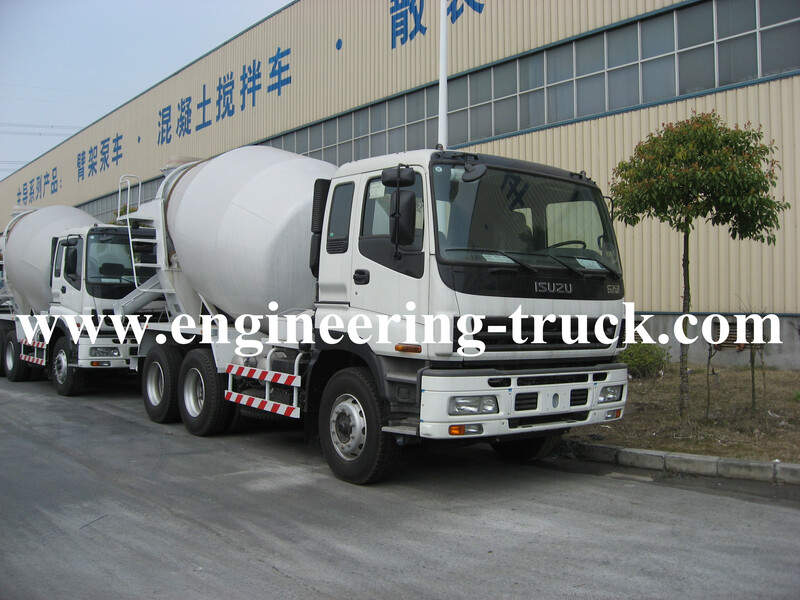 our products engineering trucks are widely applied to the fields of roads construction.